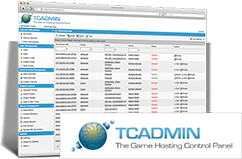 All of our hosting packages include the industry leading control panel which means it's super easy for you to manage your own Gameserver or Website without having to rely on experts! MME's Support is based in the same premises as our servers thus giving us the advantage of fixing critical hardware and software failures quicker. We strive to answer your tickets as quick as possible meaning your server is always running! 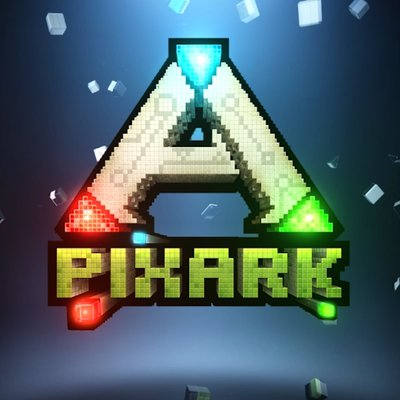 Copyright © 2019 - MME Hosting / Mammoth Esports Australia - All Rights Reserved. 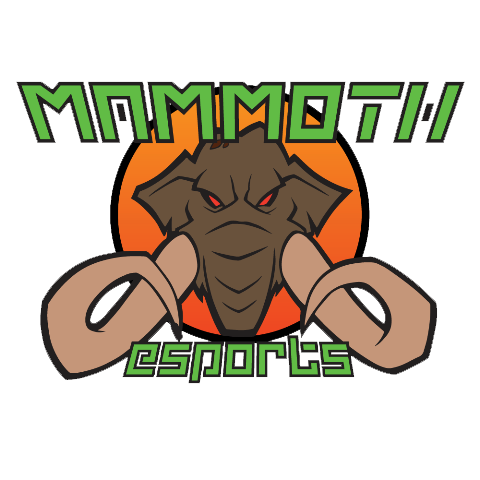 MME Hosting / Mammoth Esports Australia and the Mamoth Esports logo are trademarks of MME Hosting / Mammoth Esports Australia™ .